When my family and I were building our home, we had three different elevation choices, each with a different roof design. I didn’t think much about how much the style of our roof would change not only the look of our home, but its function and efficiency, too. To be honest, sometimes I wish I would have made a different choice. And that’s why I’m sharing with you today, so that you’ll be better informed about all the different roof styles before it’s too late. Here’s a roundup of seven beautiful and unique roof styles you should consider for your home. This classic and symmetrical shape is what we learn when we first draw a house on paper as a child. It’s the most widely used roof shape in the United States, and it easily sheds rain and snow in more wet climates. The high pitch provides ample attic space that can often be finished into additional rooms or storage spaces. 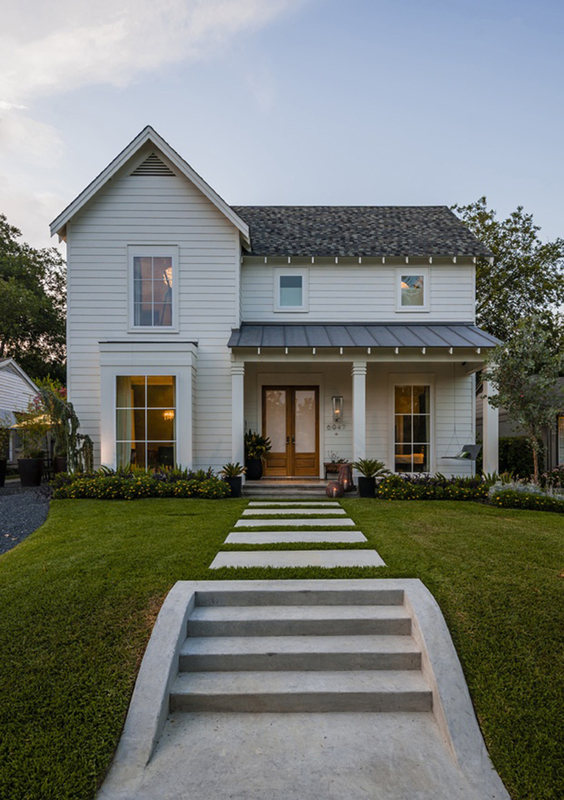 This roof style is similar to the basic gable, and it includes additional gabled roof sections of the home, joining the main frame at a right angle to allow for more space and more interesting design. This home also features a shed roof over the front porch. 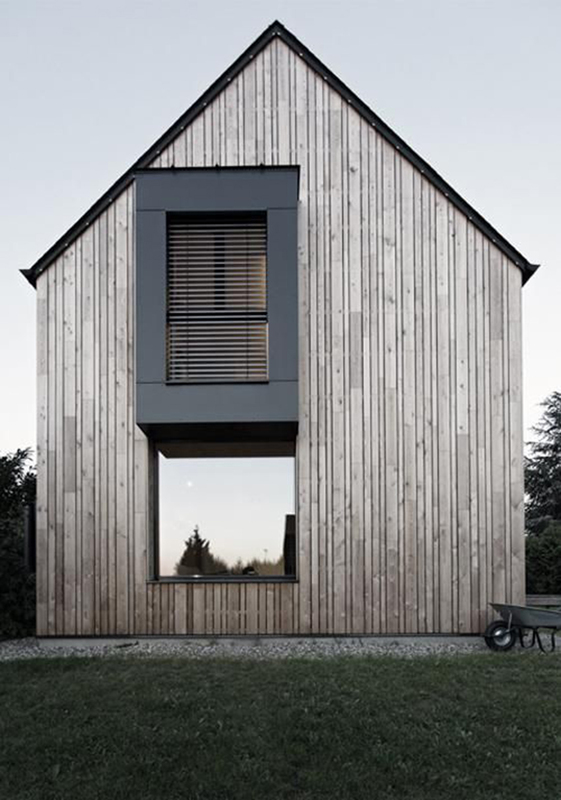 This style of roof is as it sounds—flat. There is an imperceptible pitch to allow for runoff. 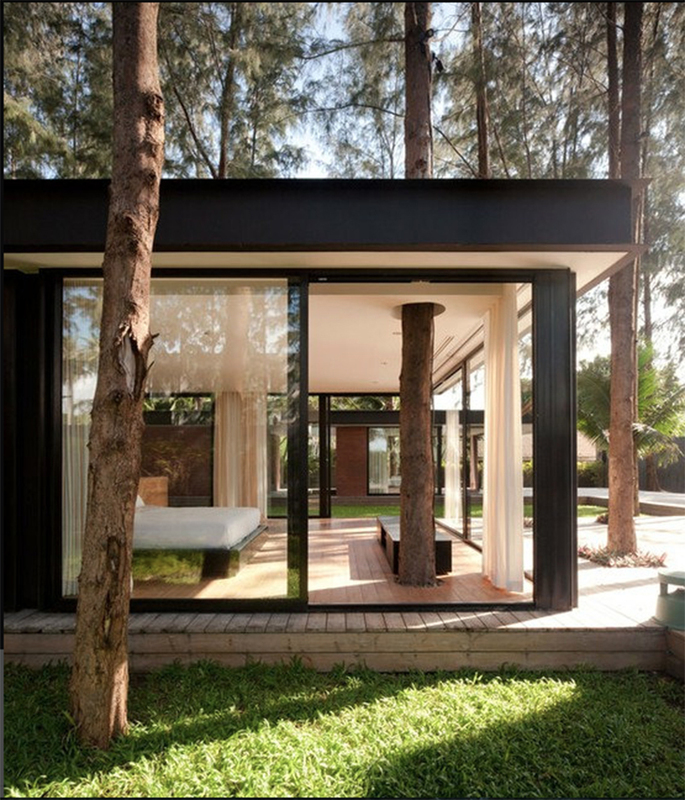 Though most often used in commercial building, flat roofs pop up in modern architecture, like this amazing home with a tree living through it! In addition to a cool aesthetic, the flat roof can be used as an extended outdoor living or gardening area. 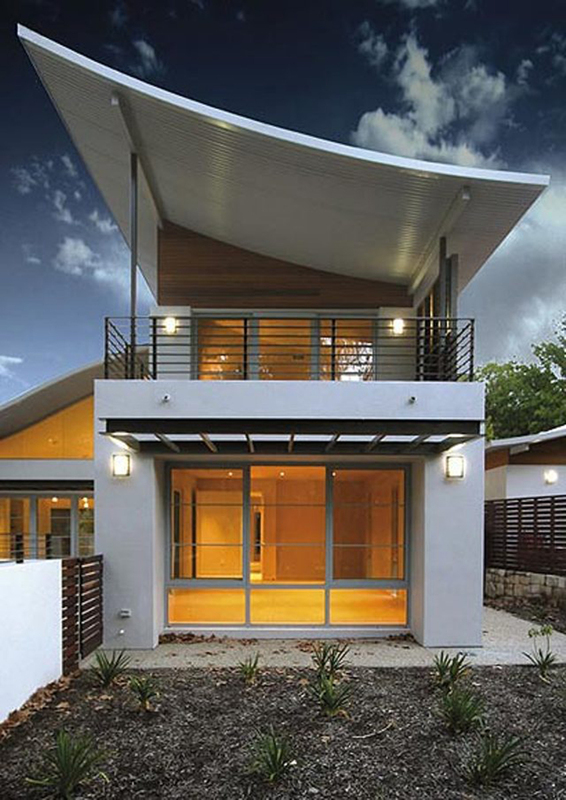 A traditional curved roof slopes down toward the ground, but this hyper-modern curved roof bends up toward the sky. They’re trickier to build, but a curved roof will definitely set your house apart from the neighbors—and it can lend some subtle shape to the inside ceiling as well. This roof is also known as a French roof, and the sides come down and meet a low pitched roof. This style traditionally includes extra living space with dormers inserted along the roof to bring light into the uppermost living area or attic. This style can be built with future additions in mind—the dormers and finished living space can be added later. Really, though, I just love how gorgeous and unique it is! This style of roof is characterized by the asymmetrical angle of the roof running from one side of the house to the other. 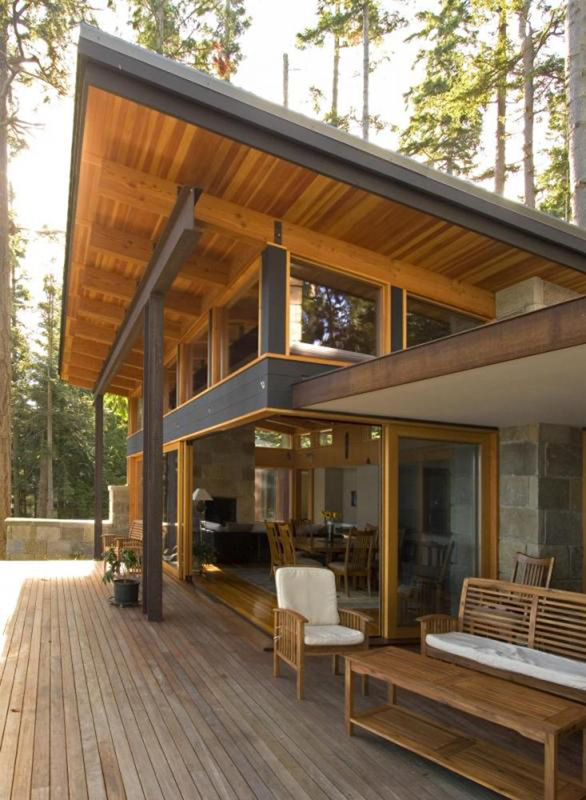 The design was popularized in the United States in the 60s, and it’s making a comeback with the emergence of mid-century architecture. 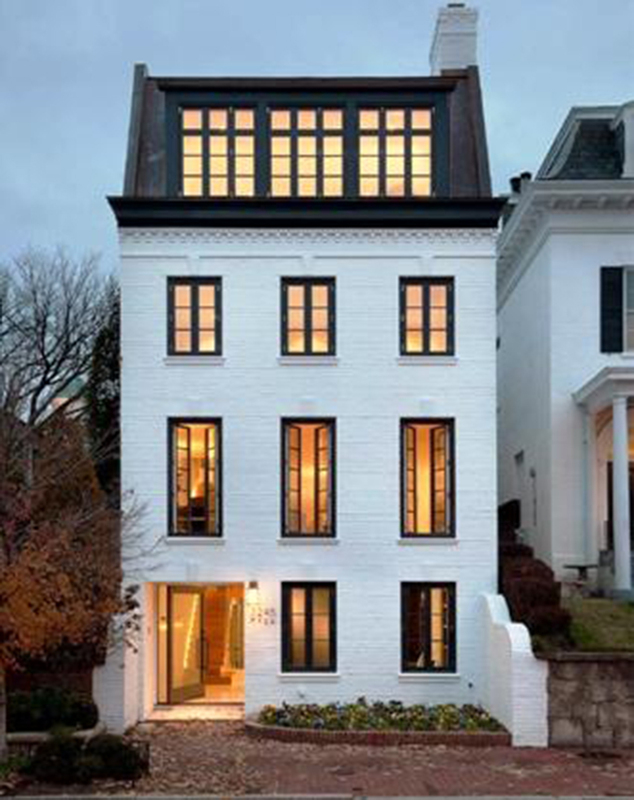 This beautiful, historic roof style originated when early colonizers realized they could add space with minimal materials by building a lean-to above an existing gabled roof, creating this asymmetrical design. 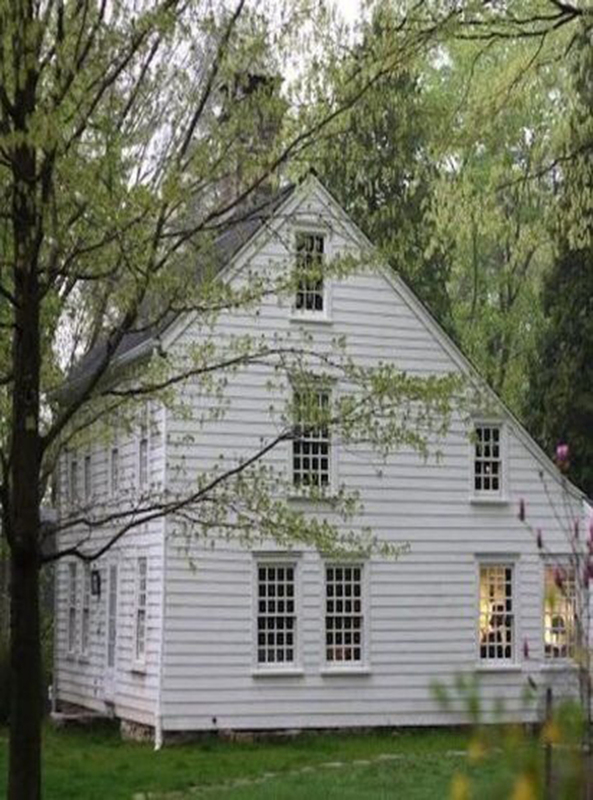 Characteristic of Cape Cod and early Colonial homes, this style adds extra living space while still enabling water runoff. Which one is your favorite? Tell us all about it in the comments below! All images from my Modernize Pinterest board.